The process of adjusting the balance between frequency components and electronic signal is called equalization, and people who do these work is equalizers. Now in Windows 10, equalizations become much easier and more convenient with the equalizer feature. You can now adjust the balance between frequency components by using the equalizer settings, and you can emulate the frequency response of various performance conditions, such as Rock, Live, Jazz. 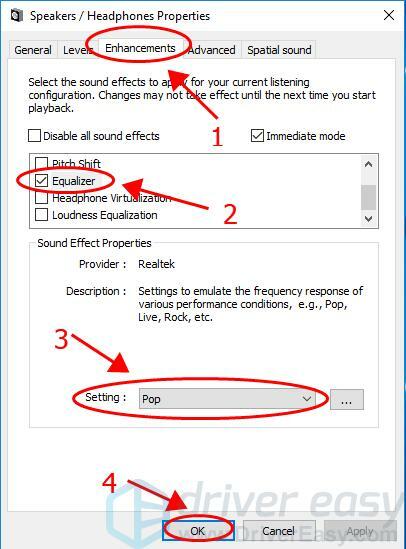 However, the equalizer settings depends on the audio driver installed in your Windows computer. 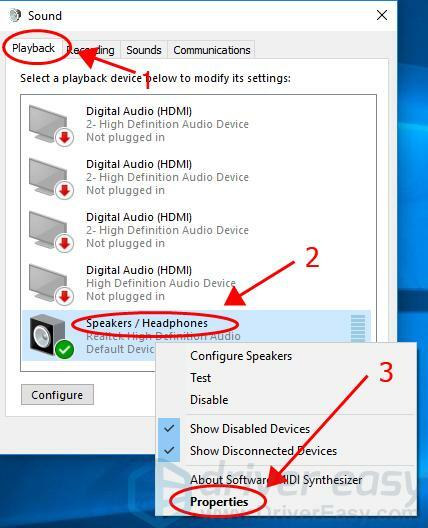 Most audio devices are built in the equalizer in Windows 10, but if your audio driver doesn’t support the equalizer, you can’t find the settings related to it. But you can still head to Part 2 to add equalizer in your Windows computer. But it never hurts to have a check and see if your computer supports the Windows equalizer. 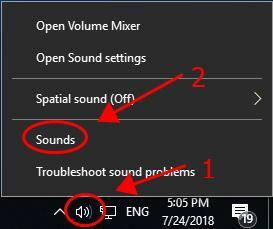 This part shows you how to find and manage the Windows 10 sound equalization in your computer. 1) Right click on the volume icon at the bottom right corner on your desktop, and select Sounds. 2) In the popup pane, click the Playback tab, and right click on your default audio device, and select Properties. 3) In the new pane, click the Enhancement tab, check the box next to Equalizer, and select the sound setting that you want from the Setting drop down list. Then click OK to save your settings. Now you can enjoy the equalizer sound effect in your Windows computer. There are various equalizer applications on the market, and you can choose the one with good reviews and a friendly user experience, and install it in your computer. Some audio device manager installed in your computer also supports the equalizer for Windows 10. 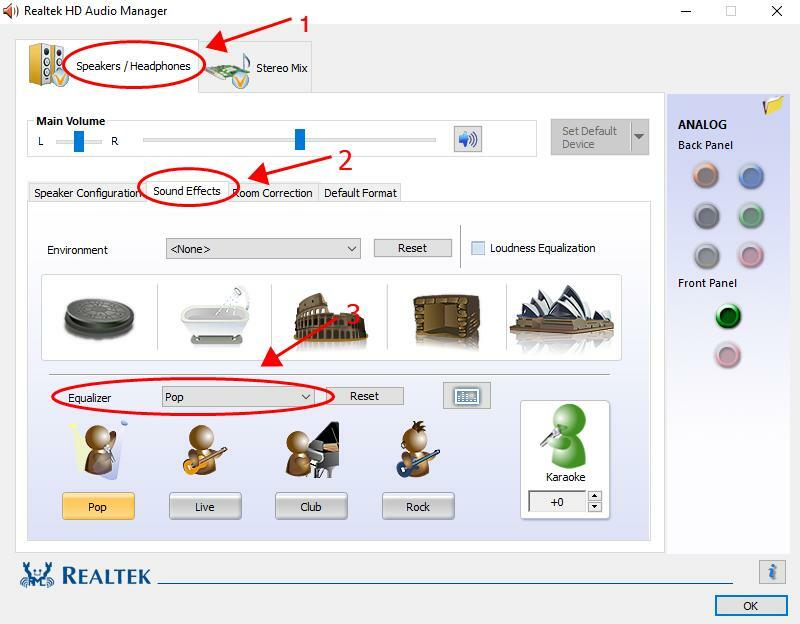 Here we take Realtek HD Audio Manager as an example. 1) Download Realtek HD Audio Manager in your computer. 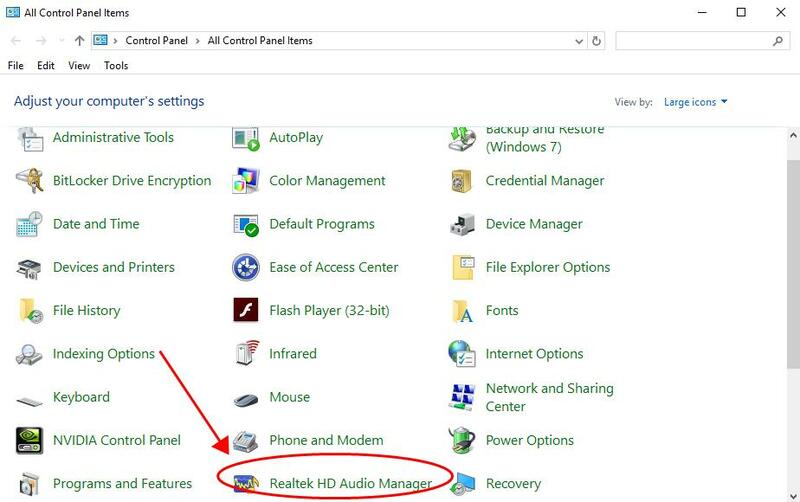 2) Open Control Panel in your computer, and click Realtek HD Audio Manager to open it. 3) Select your audio device from the top menu, and you’ll see Equalizer on the page under the Sound Effects tab. 4) Select the equalization sound that you want from the drop down menu. You’re provided with various sound effects: Pop, Club, Bass, etc. Tada, now you should have added Equalizer in Windows 10. 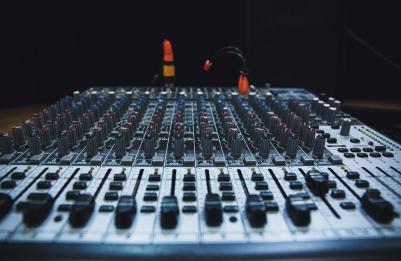 If you want to enhance your audio sound effect, or if your sound isn’t working properly, you should consider updating the sound driver in your computer, which can bring you a much better audio experience. 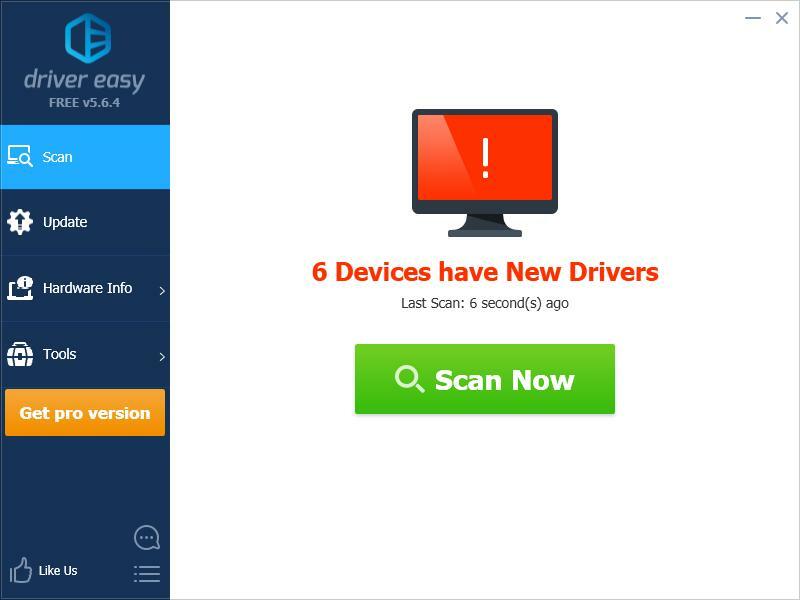 There are two ways to update your sound driver: manually and automatically. Manually: you can manually update your audio driver by searching for your audio driver from your manufacturer, and downloading and installing the latest correct driver that is compatible with your Windows operating system. This requires time and computer skills. 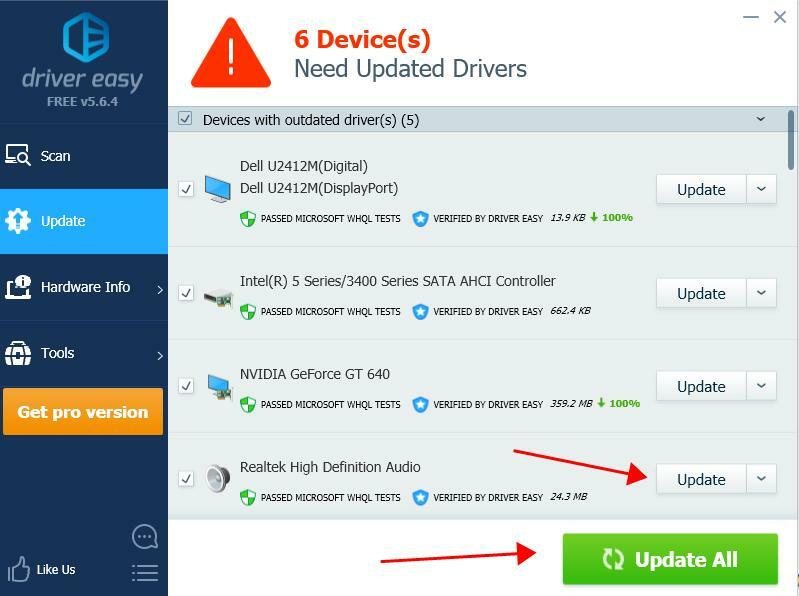 3) Click the Update button next to the flagged audio device to automatically download the correct version of their driver (you can do this with the FREE version), then install it in your computer. That’s it. Hope this post comes in handy and provides you with something useful about equalizers in Windows 10. If you have any questions, feel free to add a comment below.